We have arrived. After a long and brutal season, there are only four teams left. There are only four. With that being said, the championship round is not quite what we expected it to be. 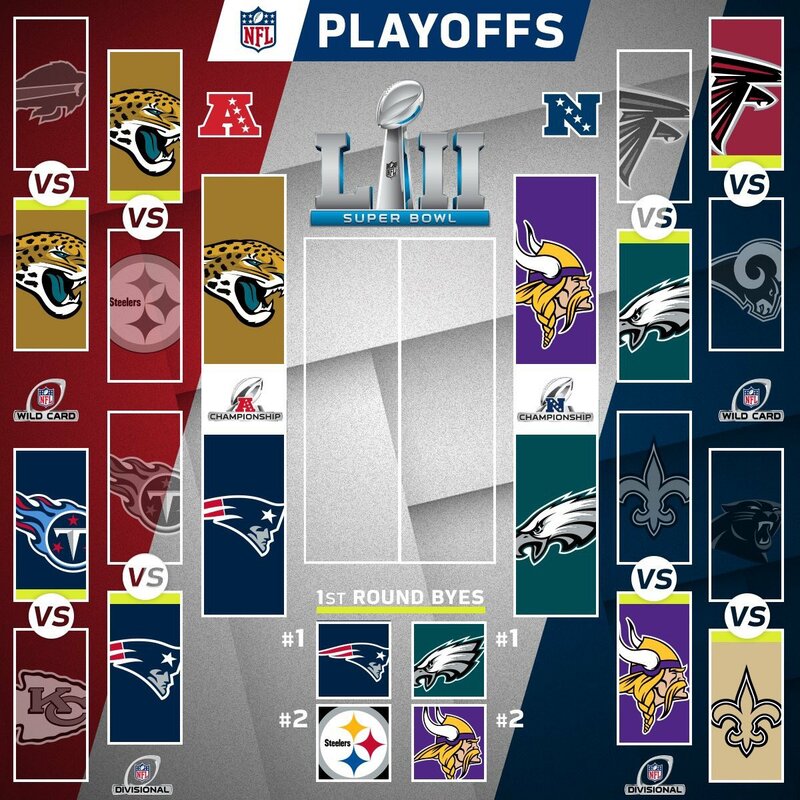 Many expected a rematch between the Steelers and the Patriots, while logic would have told you to expect a NFC Title battle between the Saints and the Falcons, but... as I said last week, anything is possible and I am not at all shocked at what occurred here. 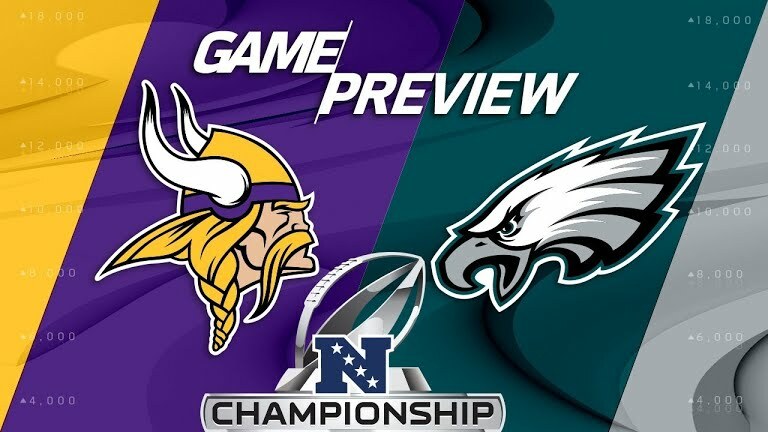 The Eagles vs Vikings and the story of the season, the Jacksonville Jaguars will take on the favorite to win it all, the New England Patriots. With all of these things set in motion now, the Super Bowl is so close and after this weekend, there will be two teams left standing. The entire season, all the ups and downs, all the controversy, from the kneeling to the suspensions to the injuries, has led us to this point. Who will make it to the Super Bowl? Let's take a look. -I would be pretty stupid to bet against the Patriots here right? So, I won't.... 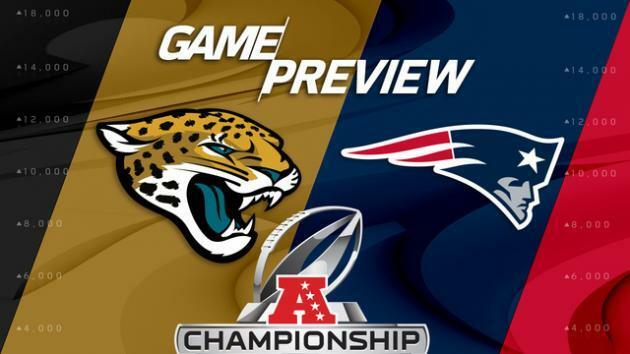 HOWEVER, if I had to pick the team I want to see win this one, it's the Jaguars. 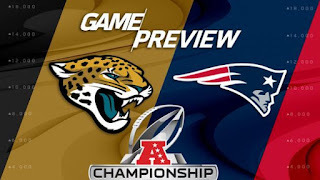 They are similar to the Ravens in 2000, similar to the Broncos in 2016, in the sense that their defense has got them this far, and could take them to the Super Bowl. 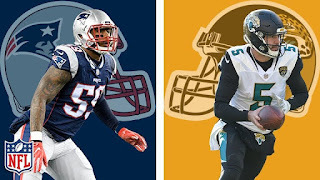 After the way they gave the Steelers hell, one would be a bit foolish to expect the Patriots to completely demolish this Jaguars defense, but anything is possible. I would expect to see the Patriots take some punishment and while they have the top tier offense this season, one has to wonder can they slow down the run game. The most important factor in this game? Blake Bortles. If Bortles can play like he did for that stretch previously in the season, and the Jaguars play their best defense of the season? An upset could happen. For now, I'll go with the safe bet, but I honestly think the Jaguars could pull it off. 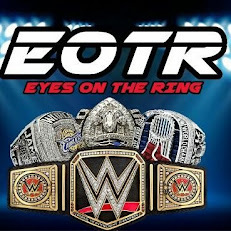 -After watching the defensive showing from both of these teams, I am extremely excited to see where this goes. 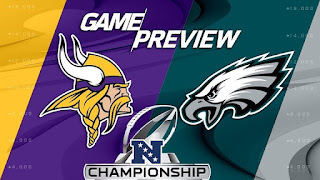 This could be a turning point for the NFC, or at least a moment in time that we won't forget. Case Keenum led his team to a huge shocker of a victory against the Saints and Nick Foles did just enough to get the Eagles to this point, so with these two teams just barely making it to the dance, the no. 1 and 2 seed in the NFC now have their date with destiny. I'm not 100% convinced that this game will be high scoring, but I do see the potential for it. 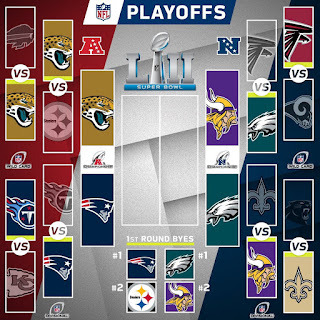 If it turns into a shootout... which it likely won't but still, I would have to lean towards the Vikings. If it goes through the run game and defense, I would have to go for the Eagles. This is really a tough one to call and any result is one that's fine with me. HOWEVER, I think fate might be on the side of the Vikings so that they can be the first team to host the Super Bowl ever. The narrative fits perfectly for what the NFL needs in terms of revenue and attention. 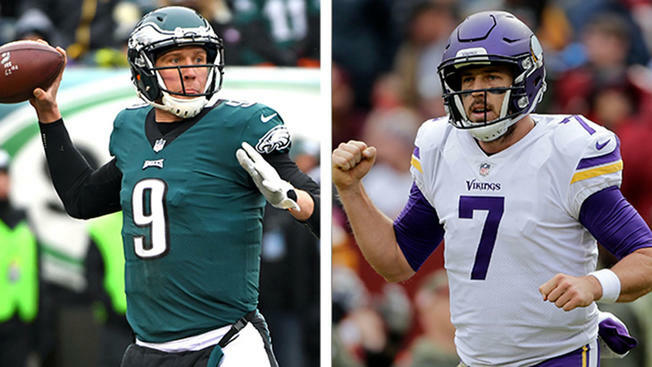 Still, I'll go with my gut, and lean towards the Eagles, as Nick Foles might do just enough to lead Philly to the Super Bowl. Patriots vs Eagles? I think so. I would rather the Jaguars vs Eagles however, but we shall see.